2015 was another excellent year for my annual "10 Classics" project, in which I commit to catching up with some key films for the first time. It was a great year which exposed me to more silent, foreign, and sci-fi films, while also filling in some gaps in the work of great directors such as Ford, Walsh, and Hawks. I'll be posting my last reviews from the 2015 list in the coming days! Last year's links are all being gathered here. My thanks to my family and friends who made suggestions for this list! There were other good ideas I considered and will try to get to this year even though they're not on the list...for example, I have a couple of gaps I'd like to fill in in my John Wayne-Maureen O'Hara viewing, THE WINGS OF EAGLES (1957) and McLINTOCK! (1963). Maybe this year I'll finish watching all of the films on the list early enough to get the reviews completed by New Year's Eve; hope springs eternal, though I won't count on it! I might be seeing YOJIMBO as soon as next week; if El Nino isn't wreaking havoc with the freeways, I hope to see it at the Egyptian Theatre. Depending on the competing choices, I might also see SHANGHAI EXPRESS on a big screen, at this year's TCM Classic Film Festival. 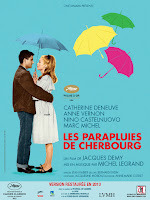 It's fun to see this idea used by others in the classic film blogosphere! Here's Kristina's list for 2016; it's an ambitious plan with one movie per month plus 52 more! And Jandy did something neat as well, having a lot of friends suggest 52 movies! Readers may also want to check out the Blindspot Series. If any readers have a list of films they're committing to seeing this year, feel free to share it in the comments or send me the link and I'll share it! Happy movie viewing to all in 2016! Previous "10 Classics" lists: 2015, 2014, 2013, 2012, and 2011 (the 2011 list is at the end of the linked review). Great mix, I've only seen 5 of these, more Marlene is always good, and I'm curious to see what you think of Magnificent Seven. 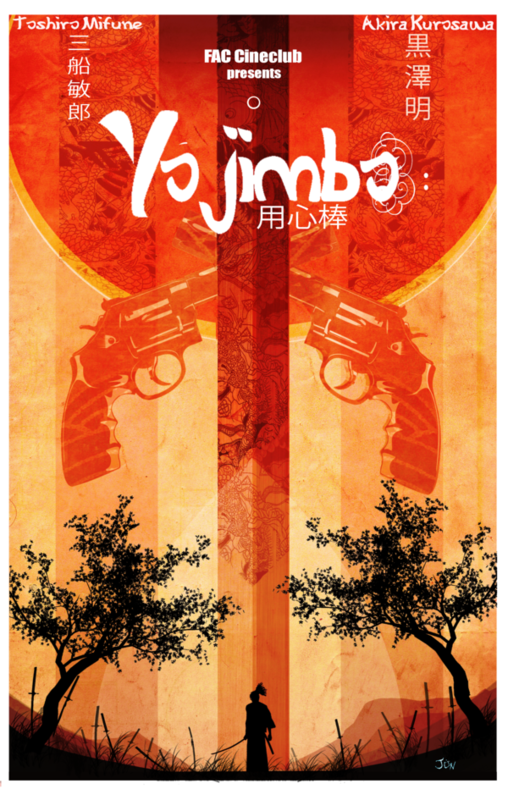 Maybe team Yojimbo with Fistful of Dollars to compare. The others all sound great, you got me curious about them now. Thanks for the mention! 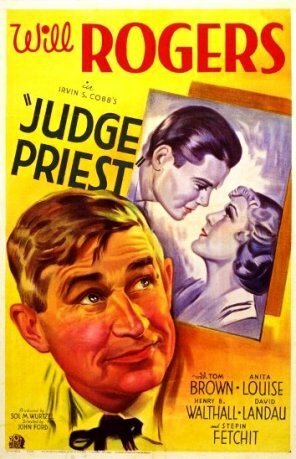 I love JUDGE PRIEST, A CANTERBURY TALE, and A CHRISTMAS CAROL, to the extent that I'm disappointed if someone else doesn't. 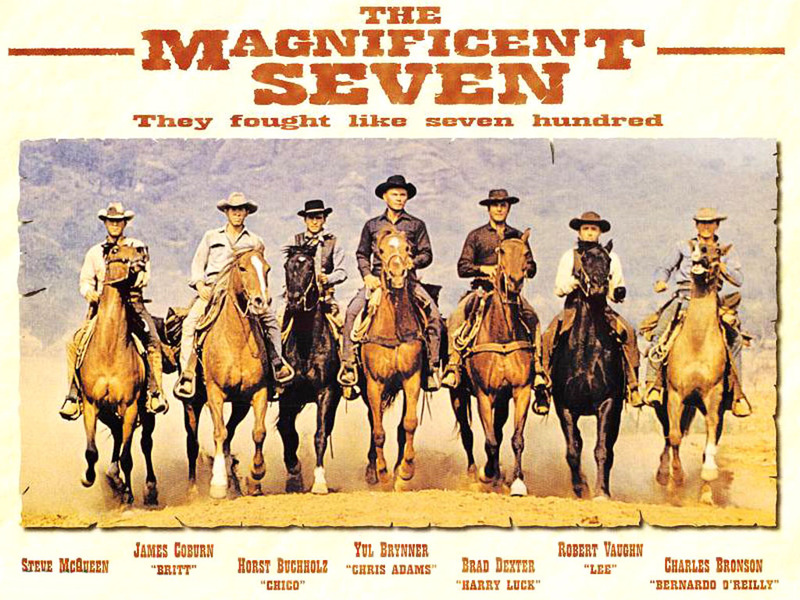 Really enjoy THE MAGNIFICENT SEVEN too. I haven't seen the original... probably should... maybe this year? Thanks, Kristina! Really looking forward to these, and I'll keep FISTFUL OF DOLLARS in mind. Enjoyed watching a few in tandem with you last year, hope we can share some more experiences this year. I especially appreciate you introducing me to HIGH AND LOW via your list! Maricatrin, your input on this year's list was greatly appreciated! It's great to know that someone with similar tastes likes so many of the films on my list. Jane, how interesting re JUDGE PRIEST. Really looking forward to seeing more Will Rogers, not least because he was such a key figure in the life of Joel McCrea. Will be fun to compare notes! That's quite a hill to climb again, Laura! LOL But the climb will be fun. I once again watched the 1951 film of 'SCROOGE'(aka A Christmas Carol) this Christmas and it was the beautiful new BFI restoration. 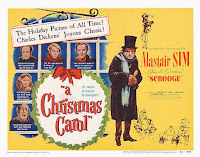 Wonderful film IMHO and Alastair Sim gave a magical performance. Can't wait to read your thoughts on it. Incidentally, I once found myself meeting the film's director Brian Desmond Hurst and sitting watching another of his films with him. That was around 1978 and he was charming. (The meeting is a whole other story). Also look forward to your thoughts on 'WINGS OF EAGLES'(with Ward Bond turning up as irascible film director John Dodge!!) 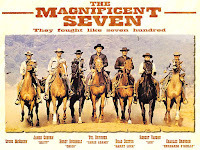 and also 'THE MAGNIFICENT SEVEN'. 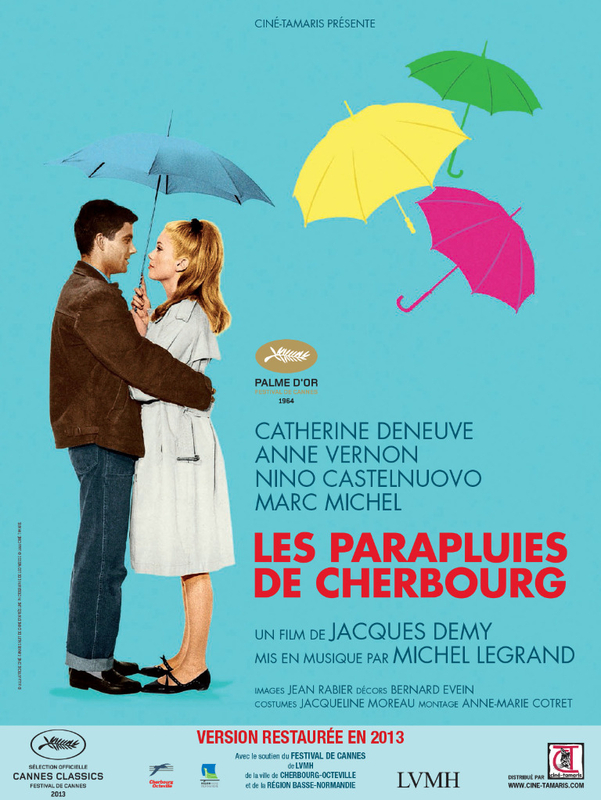 The film made a huge impression on me when I first saw it on General Release in 1960. I can understand the comparison with 'Fistful....' except Sturges film has a script! LOL A real starmaker of a movie. 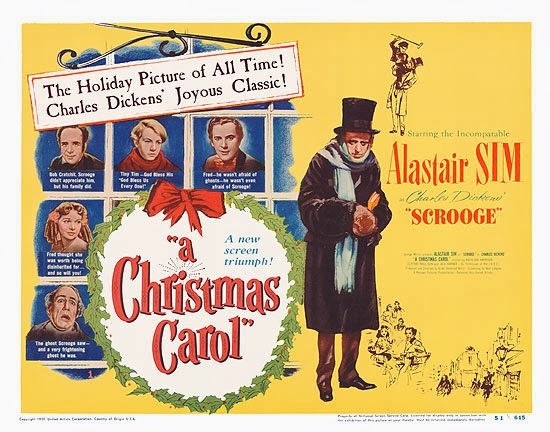 You've never seen the '51 Christmas Carol? Oh, you're in for a treat! That's my whole family's favorite Christmas movie—Alastair Sim gives one of the best performances ever, and Kathleen Harrison is such a scene-stealer. I'm guessing you'll probably enjoy To Kill a Mockingbird and The Magnificent Seven too. Just to clarify: by 'original' I meant that I hadn't seen THE SEVEN SAMURAI. Reading back, not sure if that was clear. Fun fact: Irvin S. Cobb, the author of the Judge Priest stories, also did some acting, and played the rival riverboat captain in STEAMBOAT ROUND THE BEND. Best of luck in finishing your 2015 list! I love this list and will definitely be there with you to see Shanghai Express at TCMFF. It's a very entertaining film, mostly because of Dietrich and Anna May Wong. Jerry, loved your feedback on CHRISTMAS CAROL and Brian Desmond Hurst. Have to hear more on that sometime! Maricatrin, that's great trivia on Cobb. I really enjoyed STEAMBOAT ROUND THE BEND a couple years ago and didn't realize the actor was also a writer.